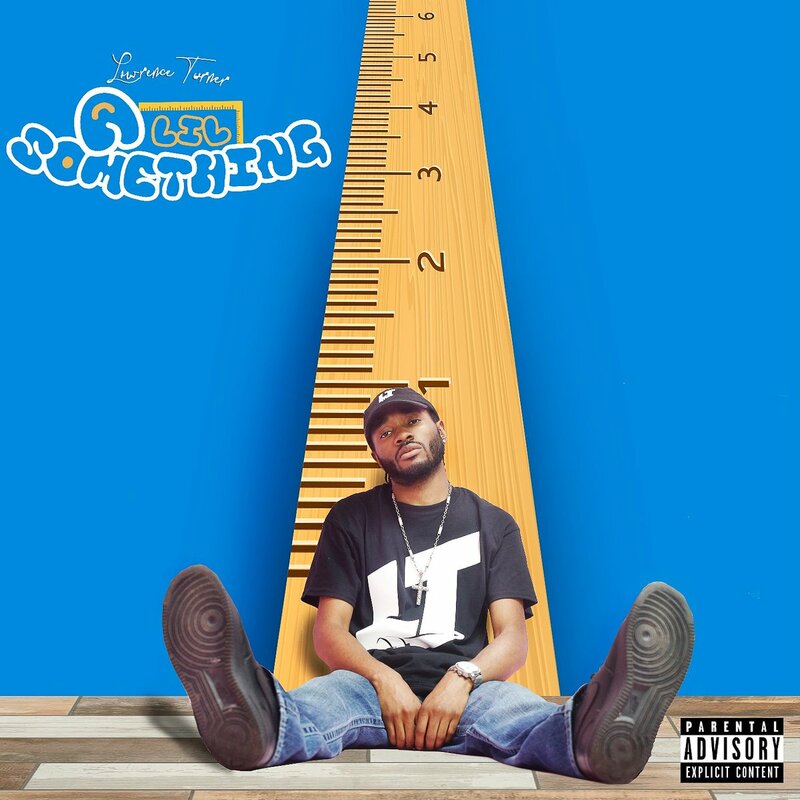 Queens, NY artist Lawrence Turner comes through with his latest EP, A Lil Something, that comes right before the release of his debut album that’s due out soon. For A Lil Something, Lawrence gives us 5 tracks full of energetic rhymes and smooth vocals that both complement the production that ranges from bouncy to soulful. Highlights on the EP include the opener “A Lil Intro” where Lawrence completely spazzes out with a flow that’s reminiscent of an early Eminem, and the heavy-hitting “BOOM” that features an impressive verse from Maxx 39. Stream A Lil Something below or on the streaming service of your choice here.